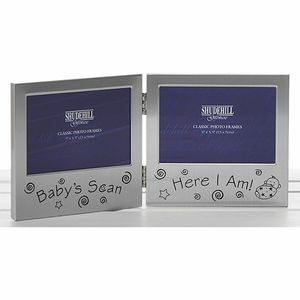 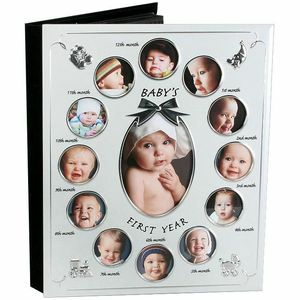 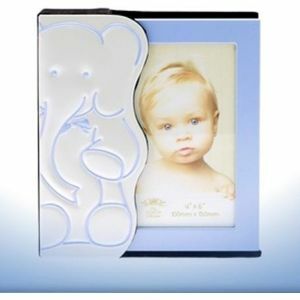 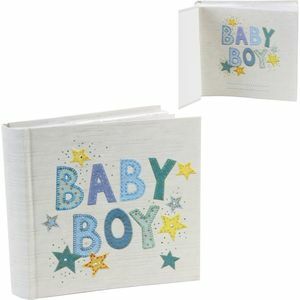 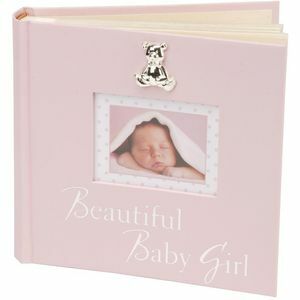 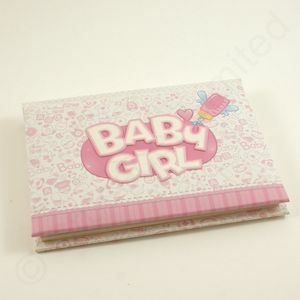 We have an extensive selection of baby photo frames and albums to suit all tastes and budgets. 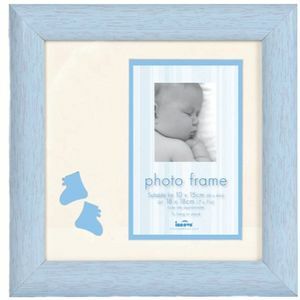 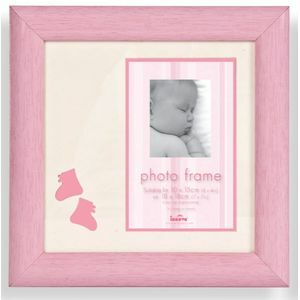 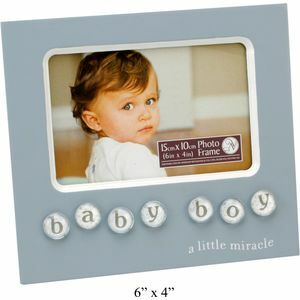 Within our range of baby photo frames there are gender specific frames for boys and girls. 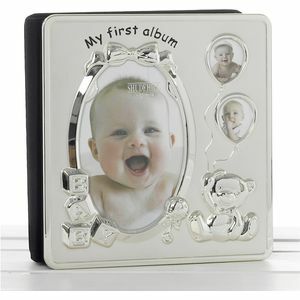 There are also albums so that all the wonderful baby memories can be safely stored for years to come. 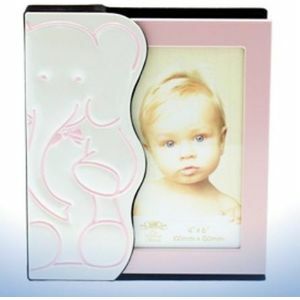 Textured Album "Beautiful Baby Girl" Pink 6" x 4"
Baby Boy Photo Album 80x6"x4"
Baby Girl Pink Mini Photo Album 6x4"
Baby Silver Plated Double Photo Frame 4x6"
Baby Girl Pink Photo Frame 4x6"